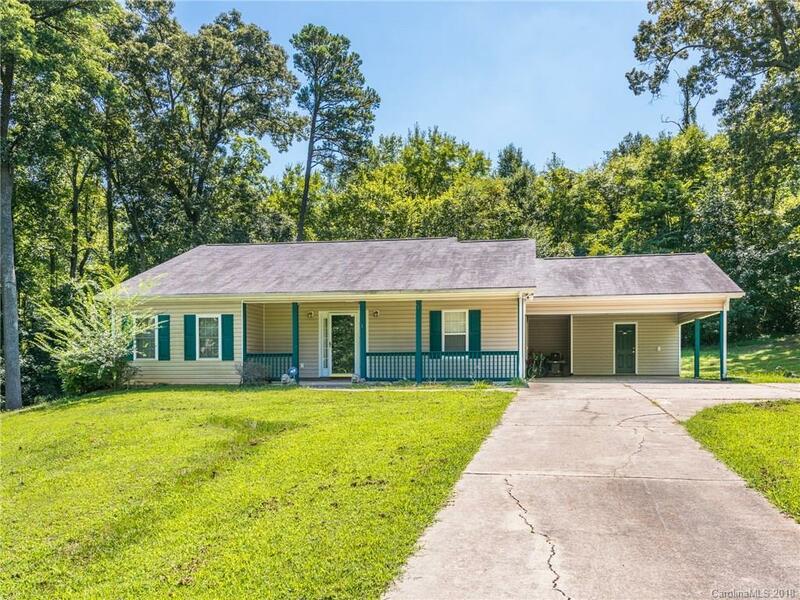 Beautiful ranch style home that is a MUST SEE! Open floor plan. Front porch and side/back porch to enjoy all NC seasons. Cathedral ceilings in the great room, kitchen, and dining room. Laundry room and storage area located through the carport. Spacious Master bedroom. Could potentially turn the rec/den area into a 3rd bedroom. Large wooded private lot with spacious storage building.